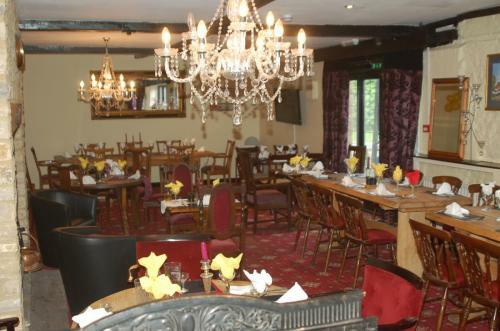 A function room with a log burning stove is available to hire. We can provide different types of catering such as a finger buffet or a personal carvery meal for up to 40 people. Wedding Receptions, Christenings, Naming Days, Holy Communions, Birthday Parties, Wakes. We have a private function room with a log burning stove available to hire for various special occasions. 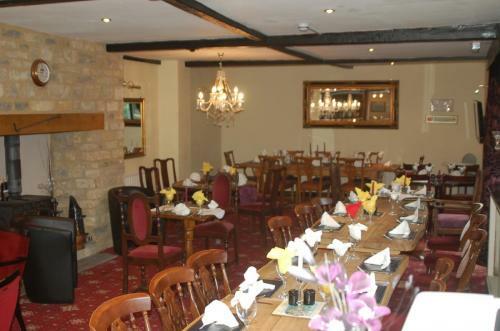 We can provide different types of catering such as a finger buffet or a personal carvery meal for up to 40 people. All menus can be tailored to suit your specific needs. England’s Rose is a perfect venue for special occasions such as wedding receptions, christenings, naming days, Holy communions, birthday parties and is also available for the more difficult times such as wakes. Please get in touch with us to discuss your individual requirements and we will be happy to work with you and help make your event as stress free as possible. Our rates are extremely competitive and all packages are individually priced based upon your requirements.